If there’s one social media marketing trend you need to stay on top of this year, it’s leveraging the hugely popular media app, TikTok. But what’s TikTok about and how have you never heard of it before? Don’t worry, you’re not the only one out of the loop and you’re in the right place to learn all about it! 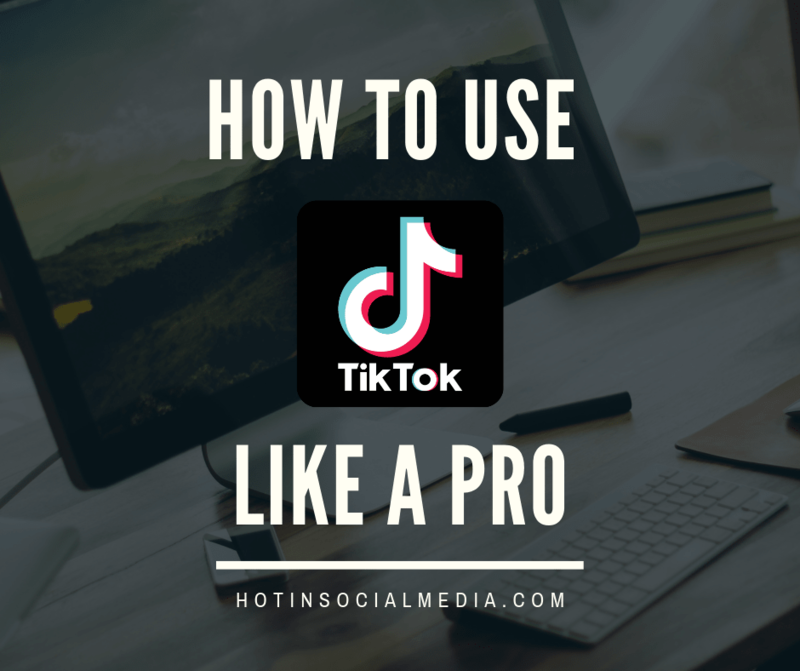 In this article, we’re going to explain what TikTok is, go over its key features, and discuss how you can use it to promote your business. 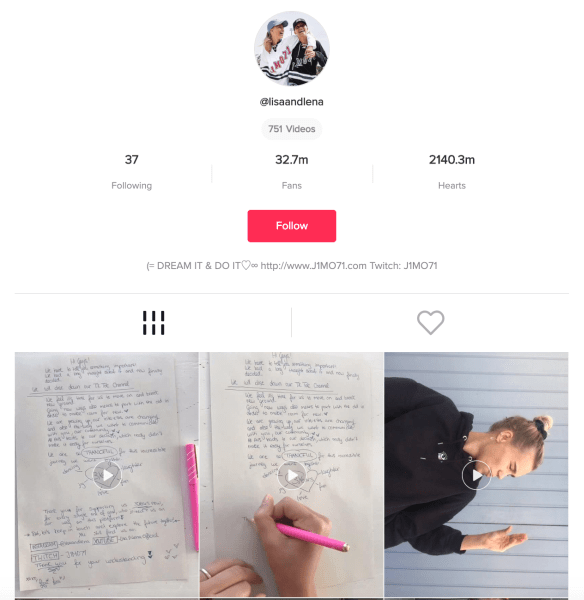 Everything you need to know about the TikTok app – from what it is and who its users are to how to best use it to promote your business. The chances are that, despite TikTok dominating the recent industry publication’s headlines, you’re still not quite sure what the app really is. In a nutshell, TikTok is a platform enabling users to create and share 15-second-long video clips. The clips are a combination of users’ own videos and various music and sound effects available in the app free of charge. Users can enhance and edit their videos in multiple ways – from adding visual filters, augmented reality (AR) effects, and 3D stickers, to speeding up or slowing down their clips. The myriad of the available video editing options makes each TikTok clip unique. Still, the goal of each video is usually the same – to captivate and engage a maximum number of TikTok users and, ideally, to go viral. 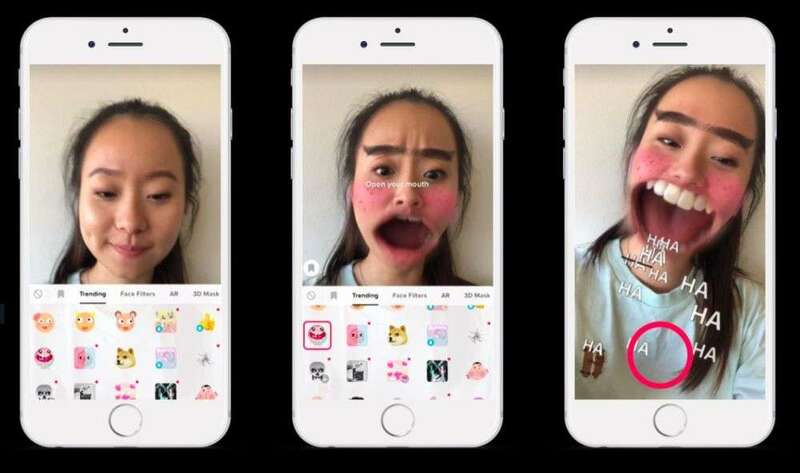 TikTok was first launched as Douyin in China in September 2016. The app was largely successful in Asia, accumulating 100M users within a year, which prompted its creators to expand to the West. The time for expansion couldn’t be better. In early 2017, Twitter shut down Vine, a short-form video sharing app which created an obvious gap in the market. ByteDance, the company behind TikTok, has smartly leveraged the gap. In November 2017, they purchased musical.ly, a short video social network targeting the US teenage user group. This move opened the door for TikTok to tap into the US market and grow its user base in the West. Currently, TikTok is available in over 150 markets, and in 75 languages. 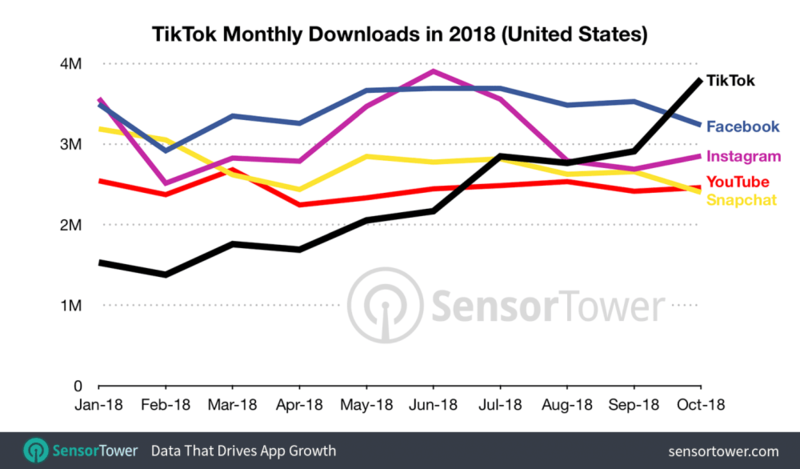 According to an app analytics platform Sensor Tower, TikTok was downloaded more than 104M times during the first half of 2018. In October 2018, TikTok surpassed Facebook, Instagram, YouTube, and Snapchat in terms of daily downloads in the US. As of June 2018, TikTok boasted 500M monthly active users globally. The official usage data hasn’t been updated since, but given TikTok’s exploding popularity it’s safe to assume this number is way higher now. So who are the people using TikTok? 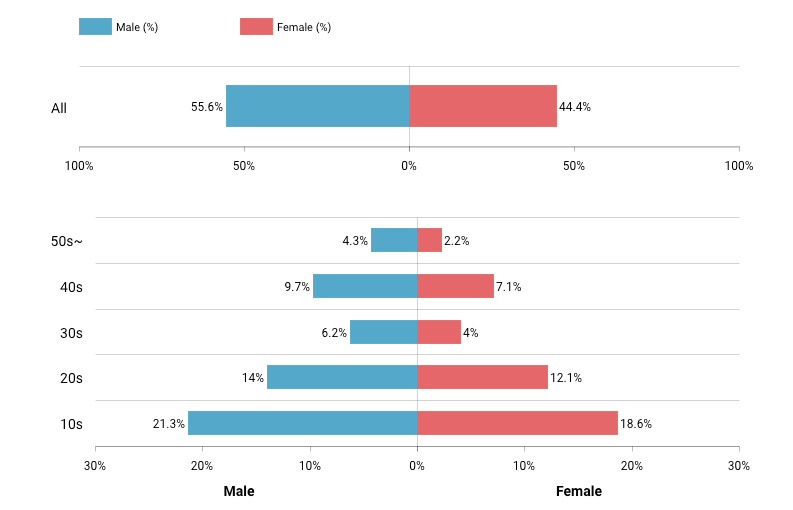 According to data from Ape App Lab, TikTok users are primarily male – they make up 56% of the app’s user base. The largest age group are teenagers (21%), followed by twenty-year-olds (14%), and, surprisingly, forty-year-olds (10%). TikTok community seems to be obsessed with the platform. On average, users open the app as many as 43 times per day – that’s almost twice per hour! To put that into perspective, the average daily activation count of Twitter is 16. 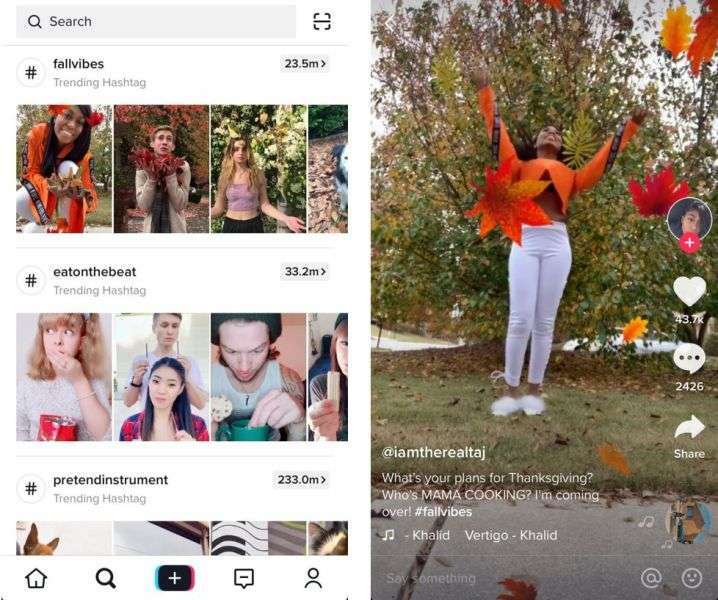 Pair TikTok’s large (and continuously growing) audience with the high activity of its users and you’ll immediately see what kind of marketing potential TikTok has. Now, how do you tap into that potential and effectively use the platform to promote your business? How to Use TikTok to Promote Your Business? The number one step to building a TikTok marketing strategy should be considering your target audience. If your goal is to reach a more mature user group, say forty-year-olds, you should skip TikTok and instead focus your resources on a channel that will allow you to reach this community – for example Facebook. As mentioned before, TikTok is primarily used by teenagers. So if this is your target audience, keep on reading to learn how you can appeal to them on the platform. If not, well, you might want to read up on using social media to market to Millennials, Generation X, or Baby Boomers. TikTok is still a new social media channel, especially for businesses in the West. That’s why the available resources about marketing on the platform are scarce, and you might find yourself lacking the abundant information that’s accessible for other social media networks. How do you learn more about TikTok then? The best way to get the hang of the app is simply by exploring its functions. Take some time to set up your TikTok account (you can learn how to do it here), browse through its two feeds (one with content algorithmically selected for you, the other one with content from users you follow), and interact with videos (either by commenting or liking). Once you understand how the platform works, conceptualizing your strategy will become much easier. Some brands are too afraid to let their guard down and show their human face. If you’re one of them, we have some bad news – you probably won’t be able to succeed on TikTok. The platform is all about playfulness, humor, and sometimes even self-mockery. You need to involve these qualities in your content to be able to truly connect with TikTok’s community. To promote their brand, McDonald’s cleverly used one of TikTok’s signature features – Challenges. 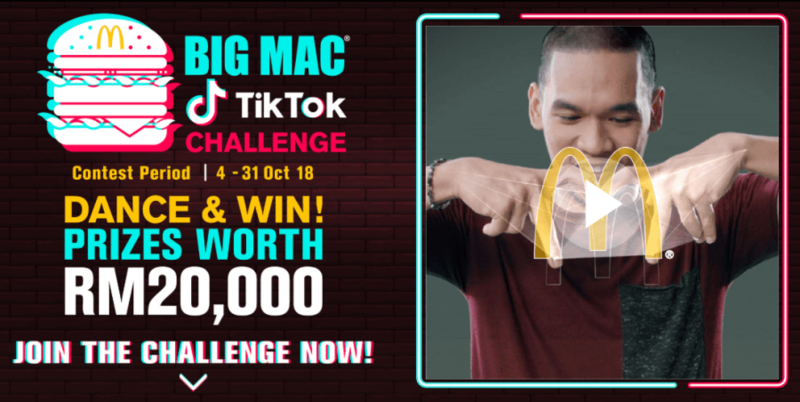 The company created a #BigMacTikTok campaign encouraging users to share videos of them dancing to different Big Mac tunes in order to win cash prizes. 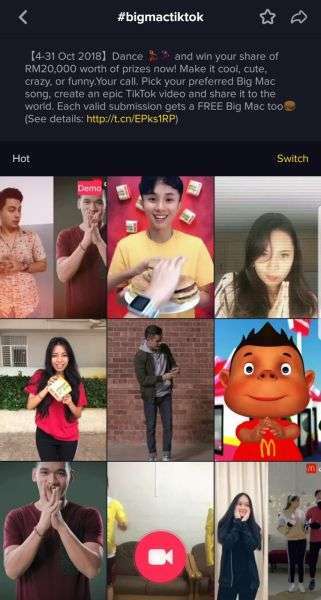 As you can see, McDonald’s campaign wasn’t cookie-cutter advertising, but an engaging, creative marketing effort perfectly tailored to TikTok’s unique character. So if you’re thinking of promoting your business on TikTok, take a page from McDonald’s playbook, and get ready to have fun! Yet another tactic that’s essential to appealing to TikTok’s audience is speaking their language. By “language,” we don’t mean English or Chinese, but a very specific form of communication: memes. To create engaging content for the platform, you simply need to use memes. Although the idea sounds simple, there are very few brands out there who have mastered the art of using memes in the right way. And because it’s blatantly obvious when brands use memes in the wrong way, we suggest that you first take the time to learn a thing or two about how memes work. If you’re not totally confident navigating TikTok all by yourself, you can always turn to those who know the platform inside out – influencers. Despite its young age, TikTok boasts quite a few prominent influencers. Partnering up with them might be a good choice for businesses who are either new to TikTok or fear they might miss the mark with the platform’s unique character. For a more extensive overview of TikTok influencers, check out this list of the top 50 TikTok content creators by Mediakix. Your existing social media audiences likely have no idea your business is on TikTok. To let them know you’re on the platform, make sure cross-promote your TikTok profile across your other social media channels. By cross-promoting your TikTok profile, you’ll be able to quickly grow your following which is especially helpful if you’re just starting on the platform. Plus, encouraging users to follow you on TikTok is super easy with the app’s QR codes. All you need to do is download a unique TikTok code to your device and post it on your social media profiles. This way, users will be able to quickly scan it and find your business on the platform. Even though TikTok is new to the Western social media market, it is taking it by storm. Savvy marketers should closely monitor the platform’s growth, and look into developing effective strategies tapping into TikTok’s momentum. If your target audience is on TikTok, don’t waste time, and start building your presence on the platform now. This way, you’ll get to ride the wave of the app’s popularity and get ahead of the game before TikTok becomes mainstream and crammed with ads. See also: How to Get More Followers on Instagram in 2019?